A little more than $63 million in interstate rehab and signage work in Crawford, Benton, Sebastian and Washington counties has been approved by the Arkansas Highway Commission, with most of the work focused on Interstate 40 from the Oklahoma line to just east of Alma. The Arkansas Department of Transportation (ARDOT) said Monday (Oct. 29) that APAC-Central of Fayetteville won the bid to resurface I-40 and rehab bridges from the state line to exit 13 east of Alma. 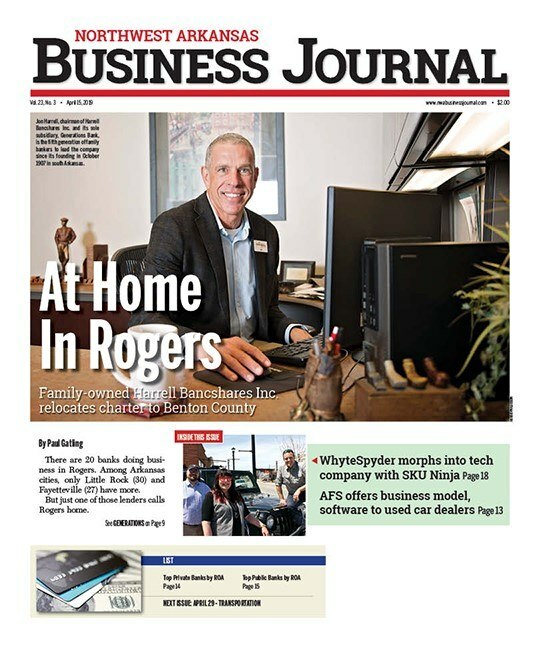 The contract for the work is $53.245 million, and also includes rehab work on Interstate 540 south of the Rogers Avenue exit (exits 8A and 8B) in Fort Smith. “Basically we are reconstructing the entire stretch of interstate there (along I-40),” ARDOT spokesman Danny Straessle told Talk Business & Politics, adding that 20 bridges are part of the work, with most on the I-40 stretch. The bridge work involves hydrodemolition, which uses high-pressure water to remove the top layer of concrete, which allows a new surface to be installed. The work is set to begin in two to four weeks, with completion estimated in early 2020, according to ARDOT. The Arkansas Highway Commission has also approved a $9.981 million contract with Van Buren-based Creative Design Concepts to install new signage on I-49 between Alma in Crawford County to the Bella Vista Bypass in Benton County. Straessle said the work will include installing overhead gantry signs and better wayfinding signs. The gantry signs are needed now that I-49 is three-laned through Benton and Washington counties. “It also includes installation of message boards and about 40 to 50 traffic cameras,” he said. The signage work is expected to begin within four weeks with completion estimated in mid-2019. Money for the work comes from the Interstate Rehabilitation Program approved by voters in August 2011, Straessle said. 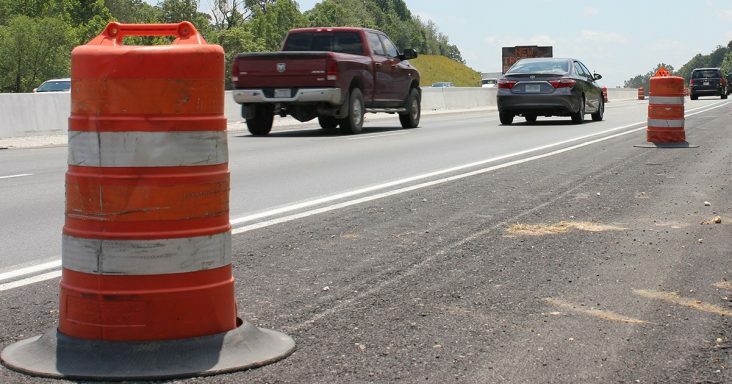 The bond program will provide about $1.3 billion in statewide construction funding, allowing the state to rehab more than 455 miles of the 700 miles of interstate in Arkansas.